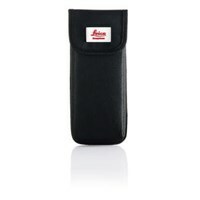 Holster for the Leica Disto D2, D210 and X310. Holster for the Leica Disto D5, D510 and D8. 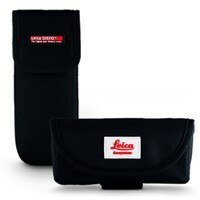 Belt bag / holster for the laser distance meter Leica Disto D810 touch. 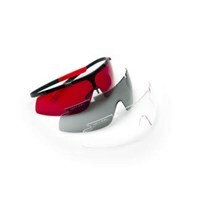 Accessories for your distance meter: Holsters, goggles, target plates and much more can be found in the Trotec online shop.